In compliance with provisions of the French law dated 6 janvier 1978 relating to data processing, data files and individual liberties, the automated processing of personal data carried out on this website is the subject of a declaration to the CNIL ( Commission Nationale de l’Informatique et des Libertés), for the simplified reference standard NS-48, under N ° 1335075. 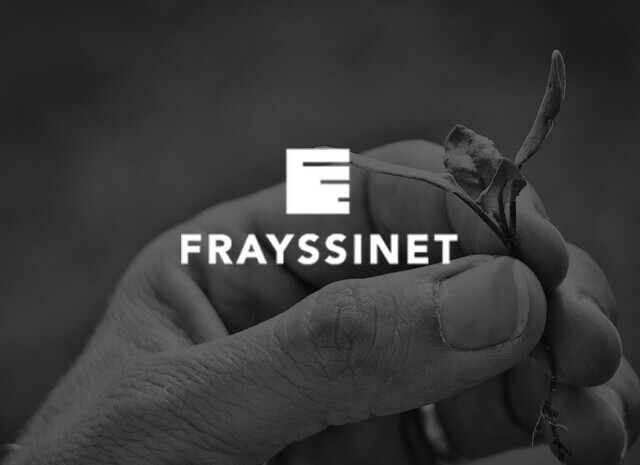 The published data and trademarks mentioned on the Frayssinet site are the exclusive property of the publisher’s legal structure. The Frayssinet company has implemented an anti-plagiarism watch, an online analysis tool for digital texts and documents, aimed at preventing plagiarism on the Internet and monitoring intellectual and industrial property. The anti-plagiarism service is based on a similarity algorithm, from open sources on the Internet. This site is subject to French law. In case of dispute, the court of Castres (81), France will be the only competent.